Already running the first command produces: The specific module 'servermanager' was not loaded because no valid module file was found in any module directory. Not the answer you're looking for? 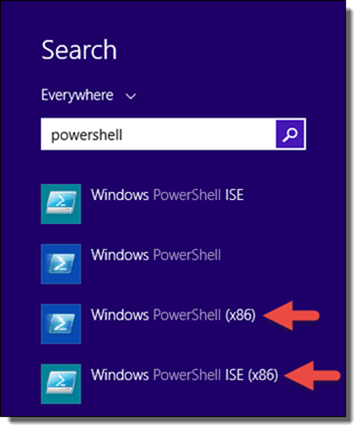 Browse other questions tagged powershell windows-10 or ask your own question. How do I turn windows features on or off using powershell or commandline in windows 7?